How to Sell An Inherited Baltimore Maryland House Fast! Find yourself as an heir to an inherited Baltimore Maryland house or a personal representative to a probate home? Given that such an occurrence is never planned for, many people do not actually know what options are available to them and their varying suitability to an individual’s situation. In such a situation there are three options available to you. Sell the inherited Baltimore, Maryland home quickly. This article takes a look at each of the available options to help you decide which one best fits your context. This is usually the first consideration to most people especially if the deceased was someone close and you are looking to keep their memories. If you decide to move in it will be great as you will have a new and better house than renting one out. On the other hand, if you are moving in from your house you will have to make plans as to what you will do with two houses given the apparent huge cost of maintaining both homes. If you decide to move in you will have to check for the estate taxes that come with inherited property and other tax liens and clear them in order to obtain a clear title. You can pay these with cash or you can also use a refinancing option to pay off the taxes. Renting out the house brings with the advantage of getting an additional monthly income to supplement your budget with. It also provides you with the opportunity to wait for the house’s value to appreciate while demanding less from you in terms of maintenance. However it is an option that calls for a lot of planning and investment in terms of managing the property. This is because for it to work out, it has to be run like a proper business in terms of screening out renters, doing prompt repairs, marketing the house to renters and ensuring it is properly taxed by the applicable authorities. It is important that one gets to know about the rules and laws governing rentals and be aware of all fees needed to be paid. Hiring a property manager is a good idea for those who do not have the necessary experience. For people who do not need the inherited house and do not want the process and work that comes with renting out a property, the remaining option is to sell the inherited home Baltimore. There are several options you could follow when you consider selling the inherited house. The major options however are listing your house with an agent or our option. Listing a inherited house with an agent will require you to have the house in perfect condition before showing to prospective buyers and you could be asked to make additional changes after an interested buyer has viewed it. You also have to keep the house protected from vandals. Even then there will be fees to pay and it is no guarantee that you will have the house sold fast as a normal process takes 90-120 days. This is why you should consider our option. At Speedy Home Buyers we have experience and adequate capacity to buy inherited or probate homes in Baltimore. 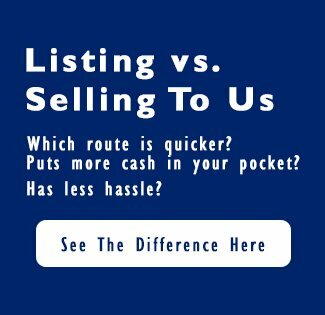 We solve the problem for people who want to sell inherited homes in Baltimore fast and in a smooth way. No commissions or fees, and certainly no repairs or inspections. We buy icky, junky houses. 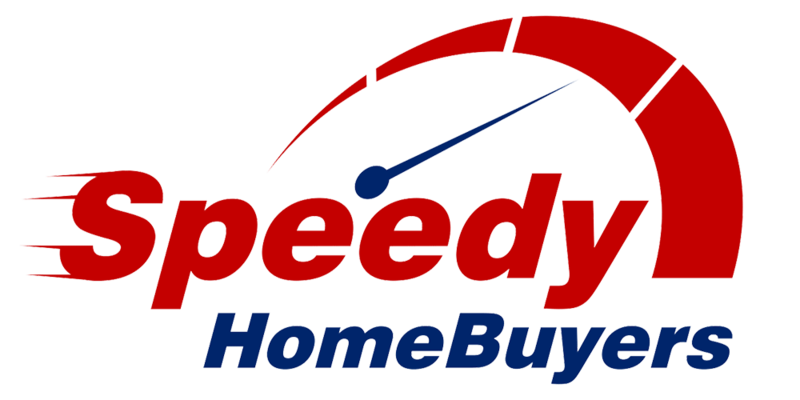 All you need to do to sell an inherited Baltimore Maryland house fast is submit the required information to the seller questionnaire form at our website, www.speedyhomebuyersmd.com. We are based in Maryland and you can also reach us on 410-567-5444.